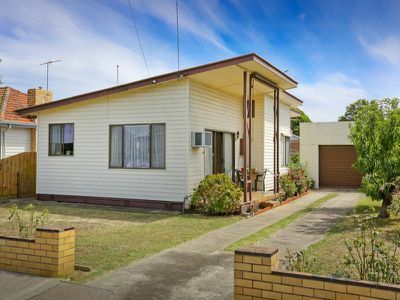 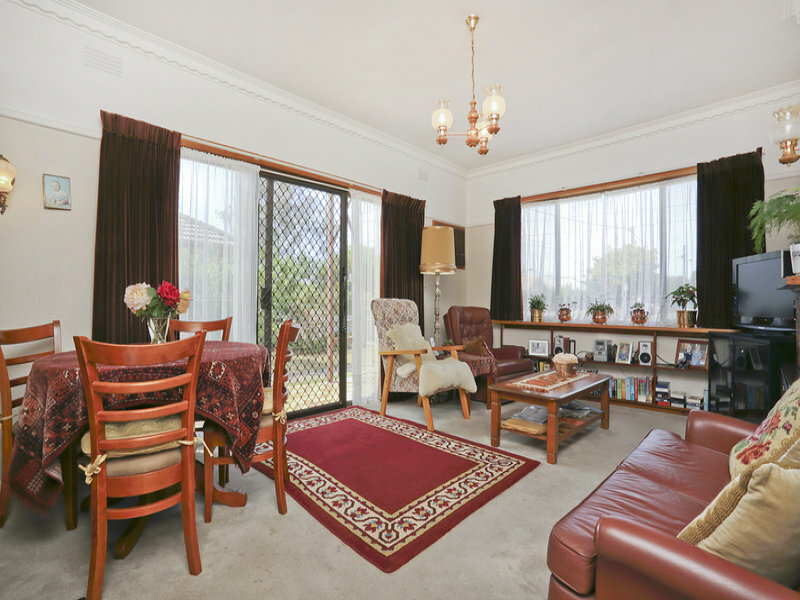 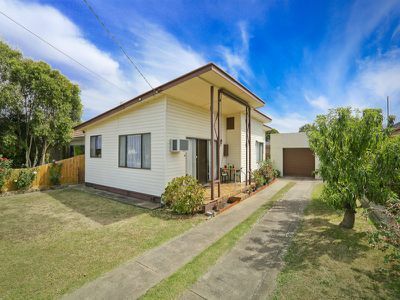 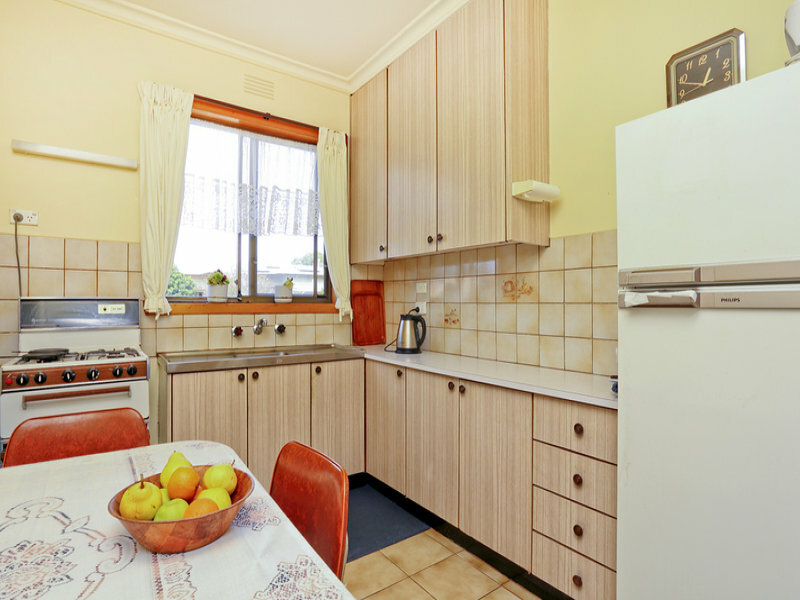 Located in popular Bell Park this affordable property will appeal to investors, developers and first home buyers looking to renovate or extend (STCA). 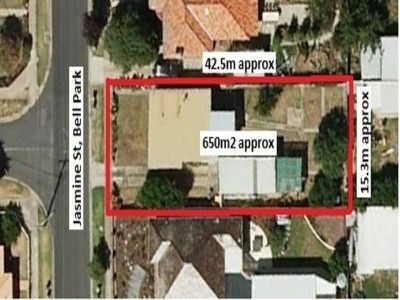 Set on approx 650m2 parcel of land, this property is ready for subdivision or future development (STCA). Outside is a great size back yard with an entertaining area, tandem garage & long wide side drive. 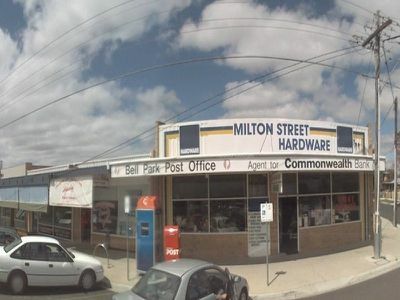 It is within walking distance to Milton St shopping centre, schools, public transport, Vines Rd Community Centre, Grace McKellar Centre and easy access to the Ring Rd. 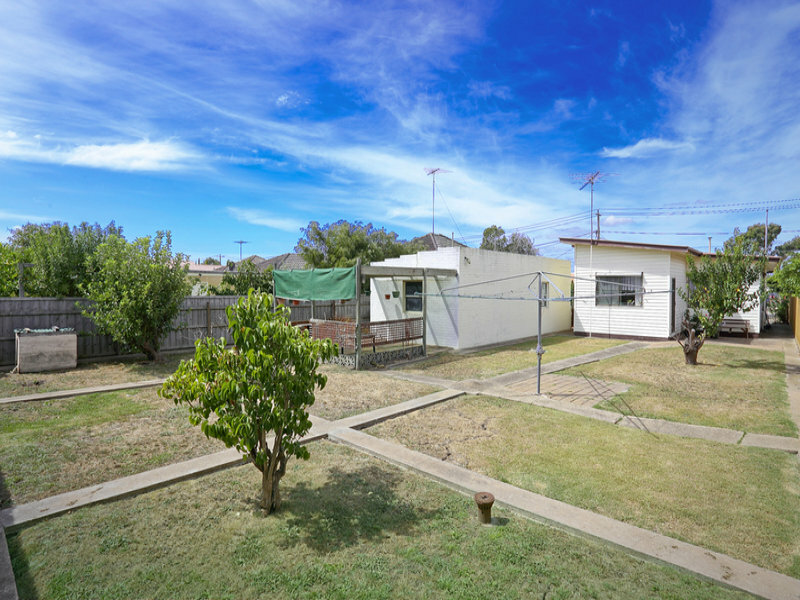 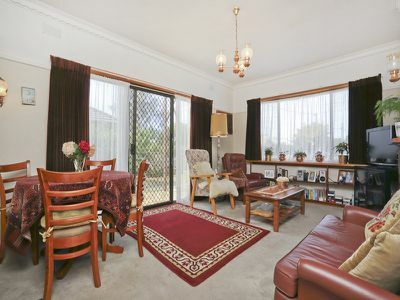 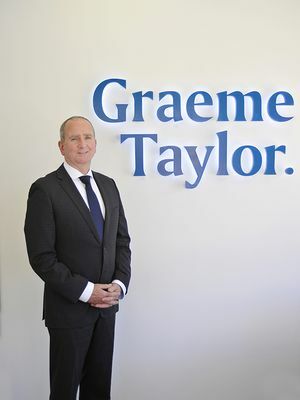 Don't delay this is Bell Park buying at its best!